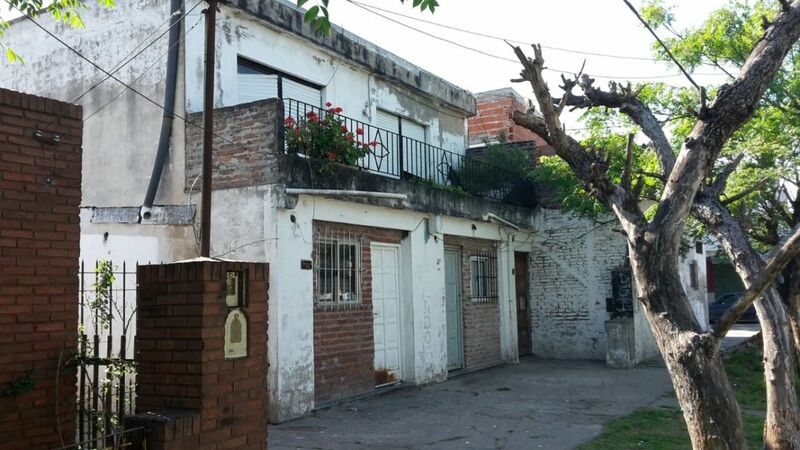 VENDE PROPIEDAD SOBRE CALLE JOSÉ HERNANDEZ AL 900 LA CUAL CONSTA DE UN LOTE DE APROXIMADAMENTE 10 METROS DE FRENTE POR 19 METROS DE FONDO, VIVIENDA EN PLANTA BAJA DE 2 DORMITORIOS, COCINA, COMEDOR, Y BAÑO. VIVIENDA EN PLANTA ALTA DE 2 DORMITORIOS, BAÑO, COCINA, LIVING COMEDOR, BALCÓN. SERVICIOS DE ASFALTO, LUZ, GAS NATURAL, AGUA CORRIENTE, LINEAS DE COLECTIVO VARIAS EN INMEDIACIONES, A 2 CUADRAS DE DR. MELBER, 4 CUADRAS DE ALMTE SEGUÍ, 4 CUADRAS DE RUTA 4, 10 CUADRAS DE AV. ANTARTIDA ARGENTINA. . APTA CRÉDITO. VALOR DE VENTA AL CONTADO U$S 180.000. POSIBILIDAD DE FINANCIACIÓN CON 70% VALOR DE CONTADO Y RESTO CUOTAS A CONVENIR.